iButton Interface Module provides an efficient, user-friendly solution for authorized access and key management challenges. The compact iButton based system is self-contained, requires no software and allows users to quickly setup, modify, add and delete access privileges with a touch of a button. A user needs only touch the electronic key to the reader to authenticate the key and receive access. 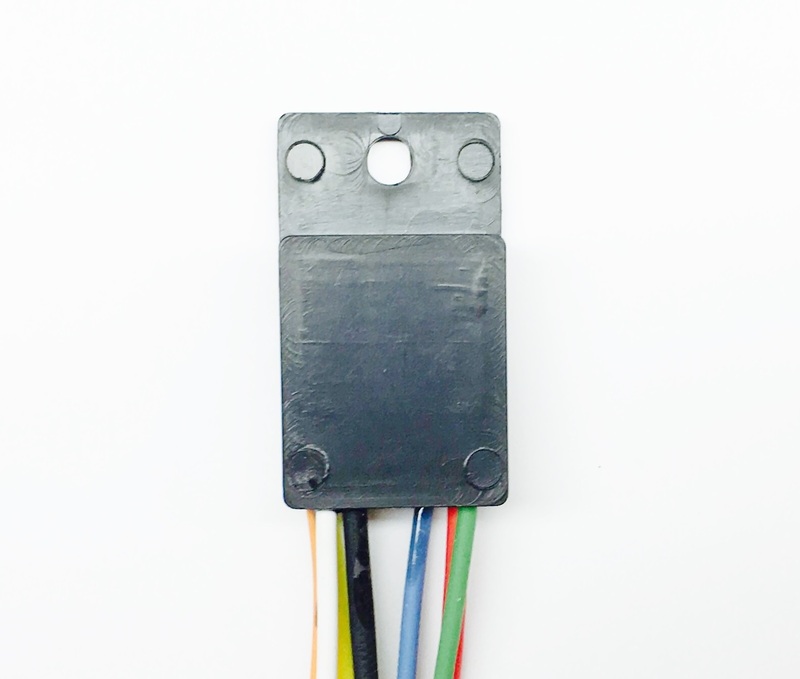 iButton Interface Module (IIM) can either control lock solenoid or be connected to another electronic module to facilitate more advanced functions. Product consists of control module only. iButton Reader, iButton keys (DS1990A), piezo buzzer and buttons would need to be purchased separate to make it a functional electronic lock. All above components could be purchased on various marketplaces including eBay and Amazon.